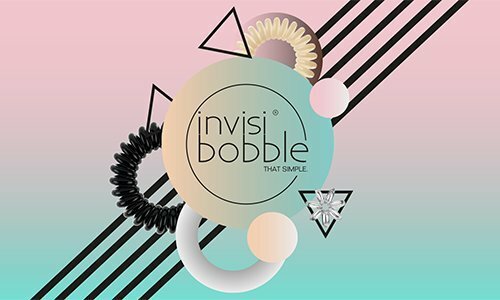 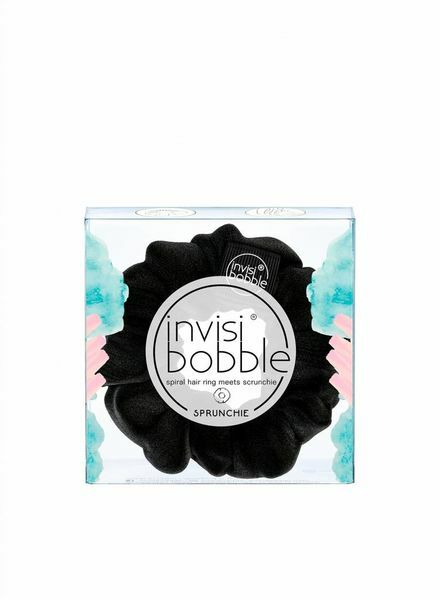 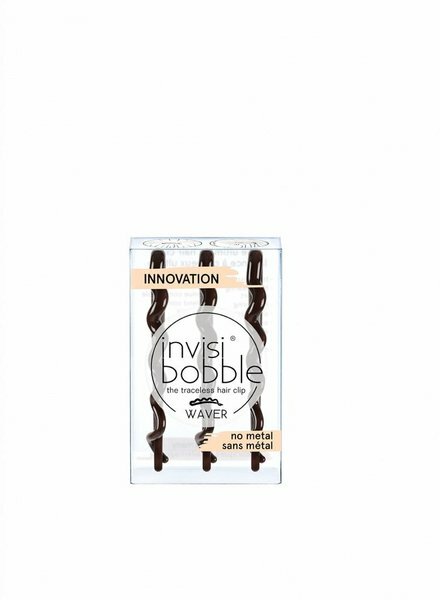 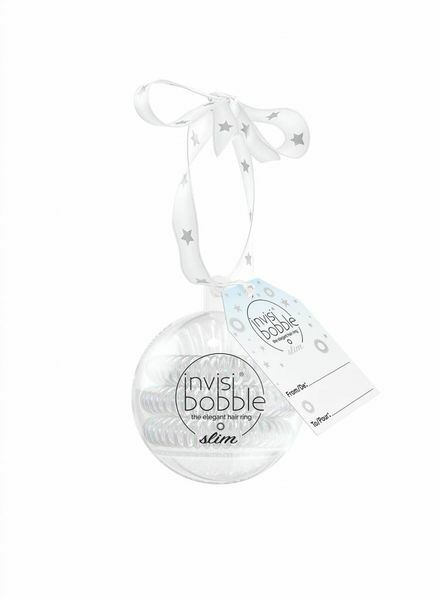 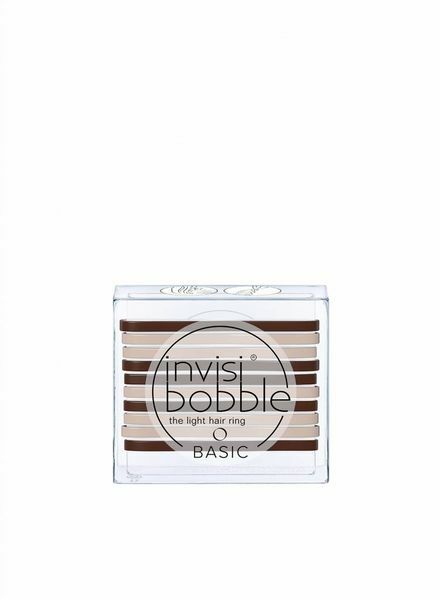 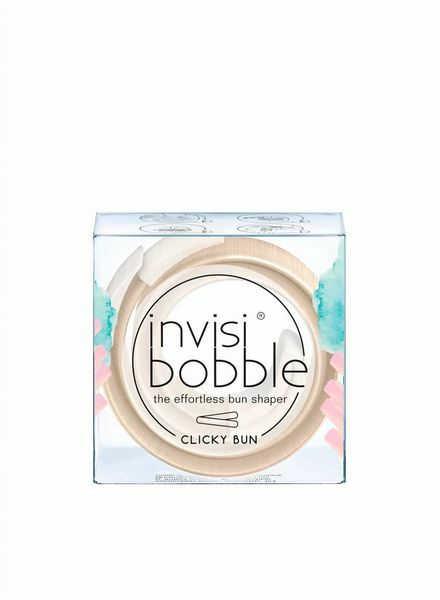 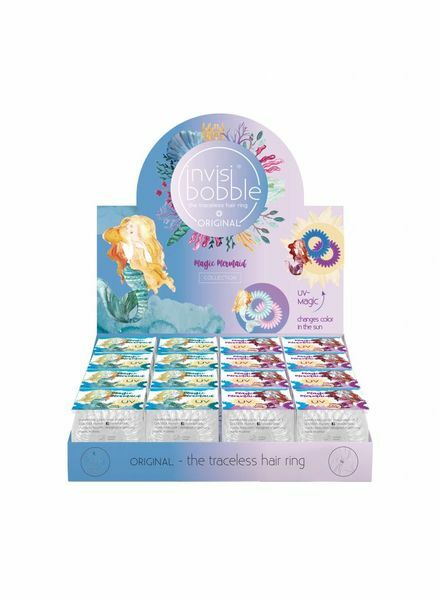 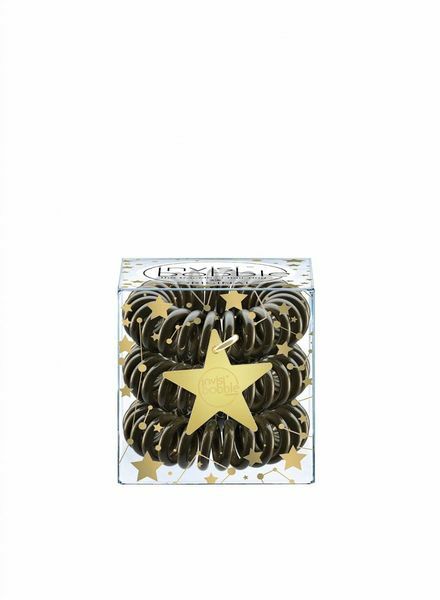 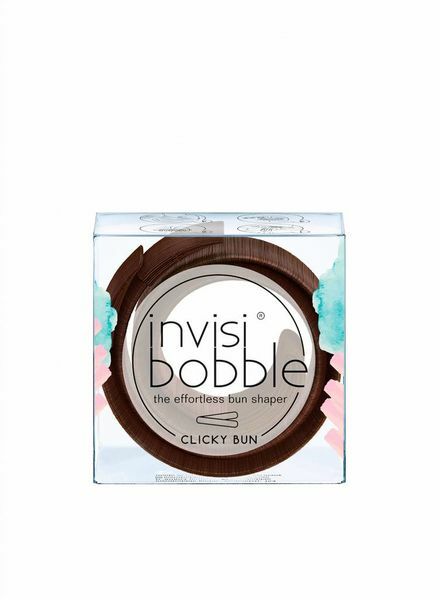 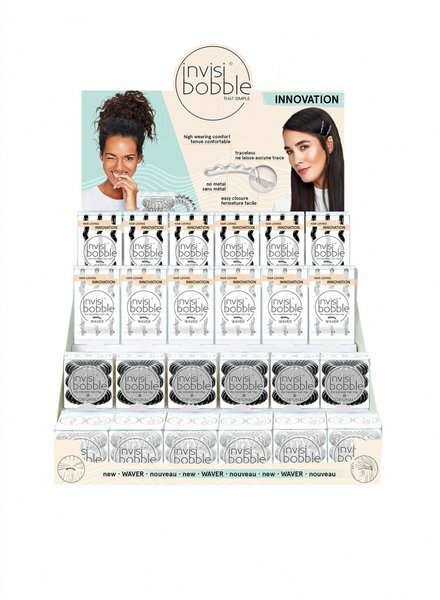 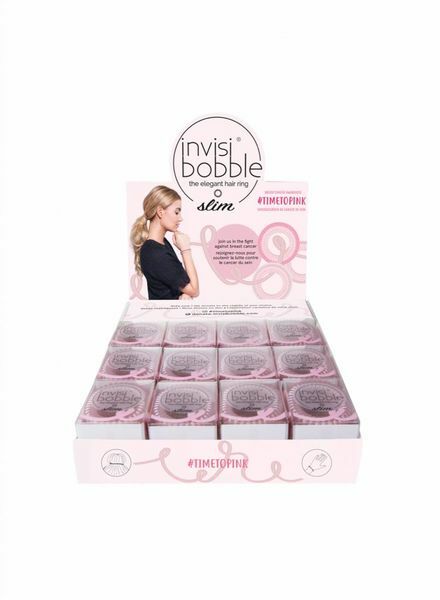 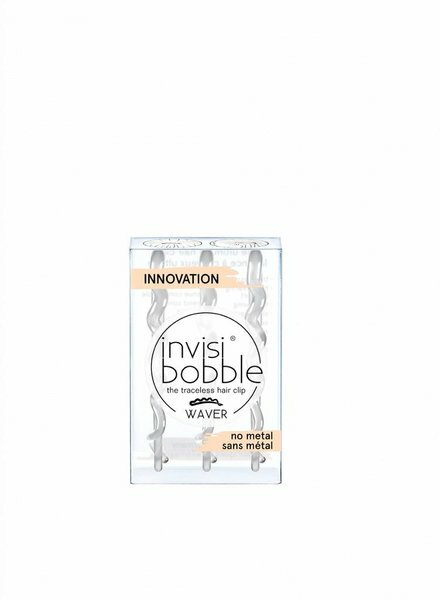 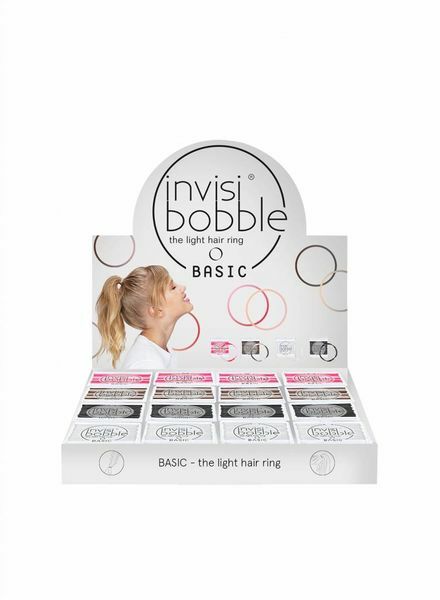 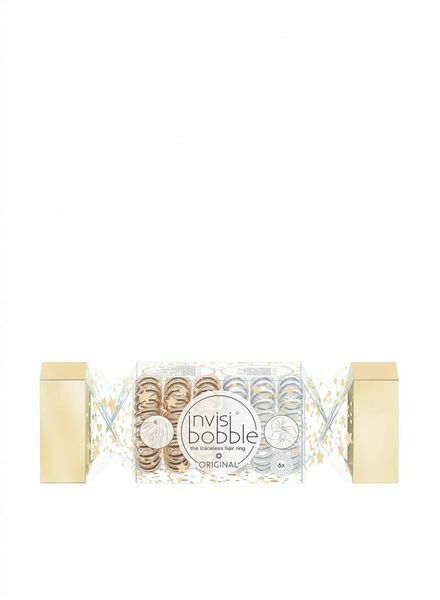 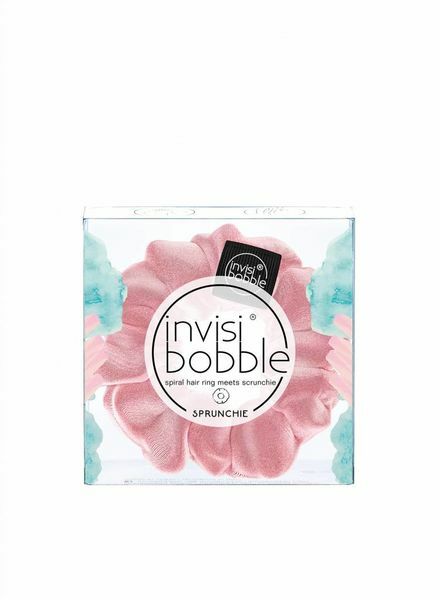 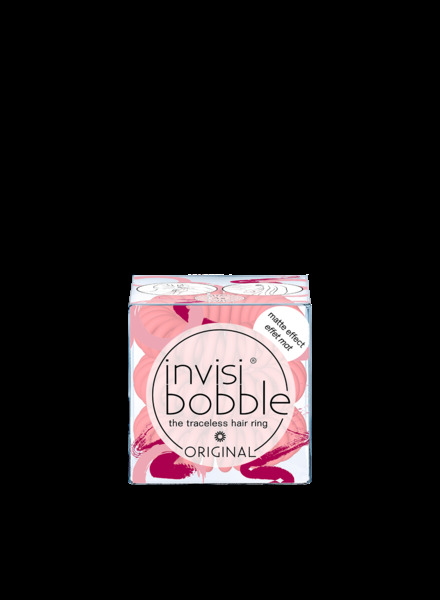 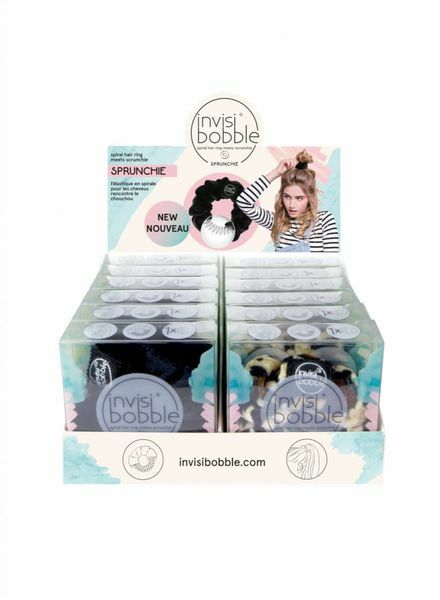 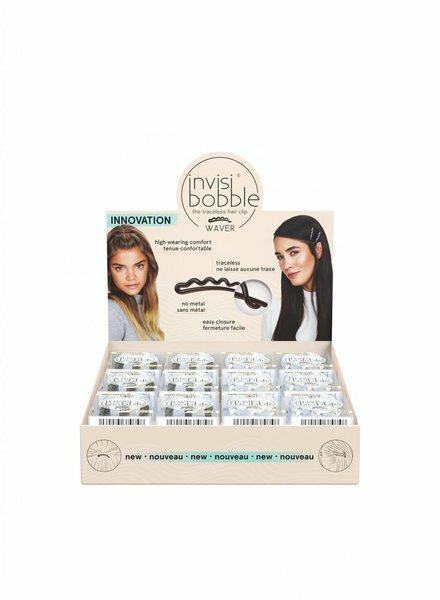 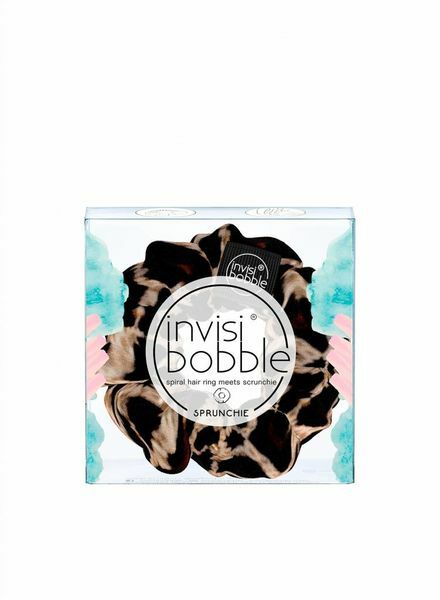 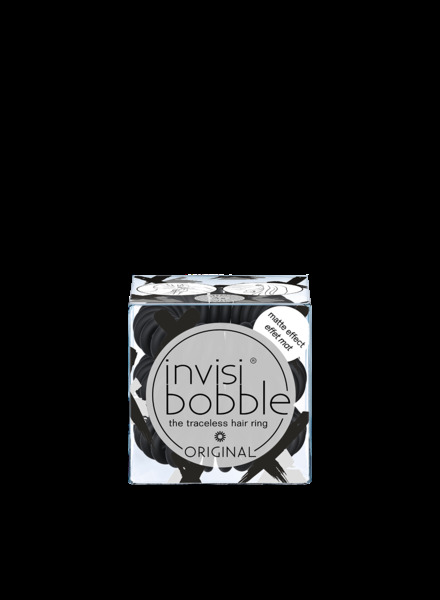 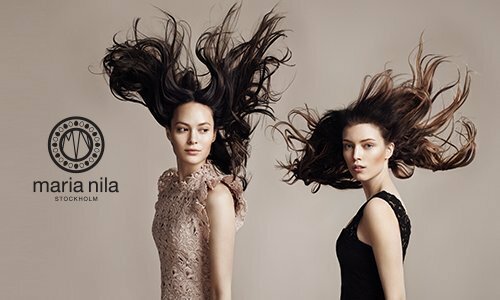 invisibobble® SLIM Time To Pink Limited Collection. 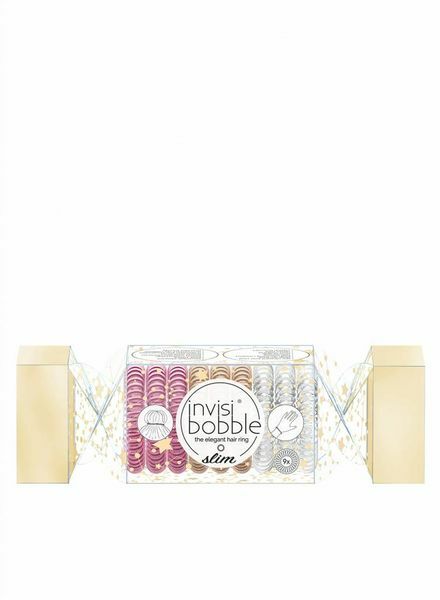 12er Display. 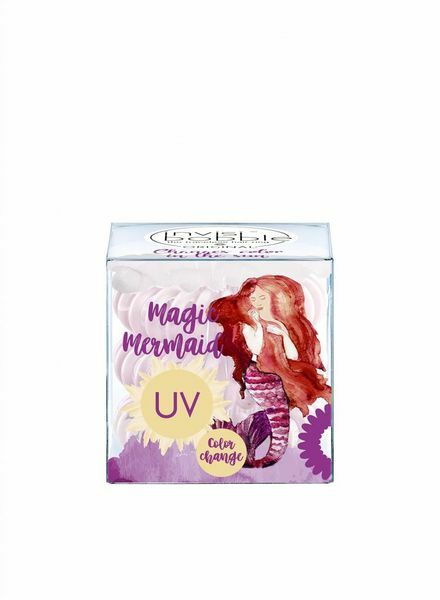 Farbe: Hellrosa.